It's immediately apparent that Lioncage might just have the chops to become a player in the AOR game, opener 'Heaven's Gate' promises much and follow-up 'Black Water' actually delivers via a simple chorus that will rattle around your head for days. Thorsten Bertermann has a decent, well-pitched voice with a nice throaty edge to it that stops him sounding like a Journey tribute singer. The vocals really help Lioncage to achieve that classic AOR sound with catchy melodies and well-written songs completing the package. Tracks like 'Let The Children Dance' and 'So Long Ago' really lift the mood in any room due to their catchy hooks, the latter really coming across like a lost Journey song, although as a whole, Lioncage are in no way a "copy" type of band. One thing they are is smooth, displaying a real knack for laid-back melodies with the traditional short bursts of widdly guitar to punctuate each tune. 'Turn Back Time' is certainly an impressive and enjoyable album, and it should encourage plenty of Melodic Rock fans to check out Lioncage and discover another bunch of talented musicians. If you're already a fan, I can confirm that this is up there with the quality of 'The Second Strike' which should make any doubts over purchasing drift away. 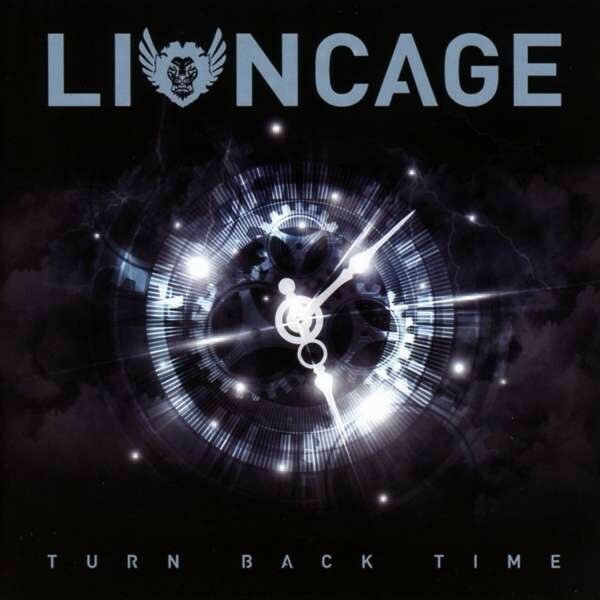 High-quality Melodic Rock with a great energy about it, Lioncage definitely fall on the "roar" side of the fence.